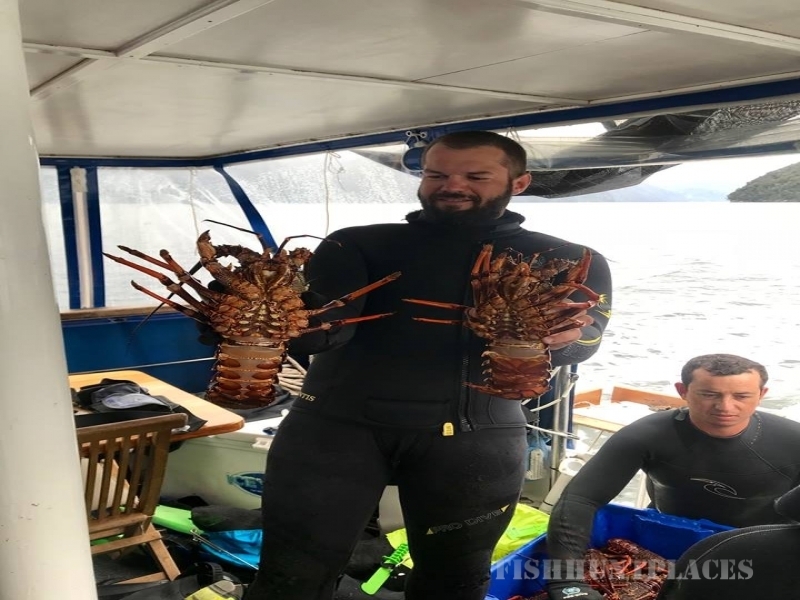 The New Zealand Adventure Company is locally owned and operated by South Islanders Peter Spencer-Bower and Jake Berry of Wanaka. Growing up in the South Island amongst outdoor enthusiasts meant both Pete and Jake naturally developed a strong passion for sharing their knowledge and wilderness experience with others. Pete followed his fathers passion for aviation and learnt to fly helicopters as a young boy, later becoming the owner and chief pilot of Greenstone Helicopters. 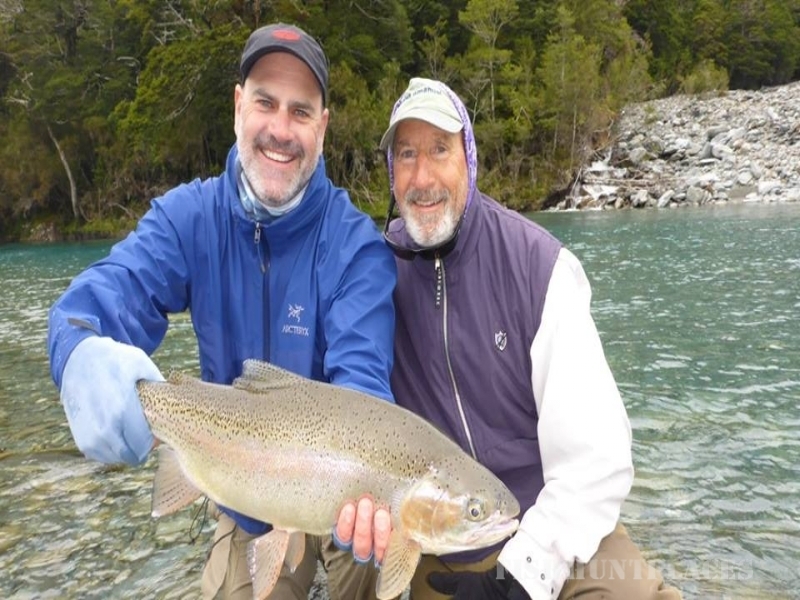 Whilst Jake followed his childhood passion for fly fishing and big game hunting, later establishing Southern Rivers Fly Fishing. 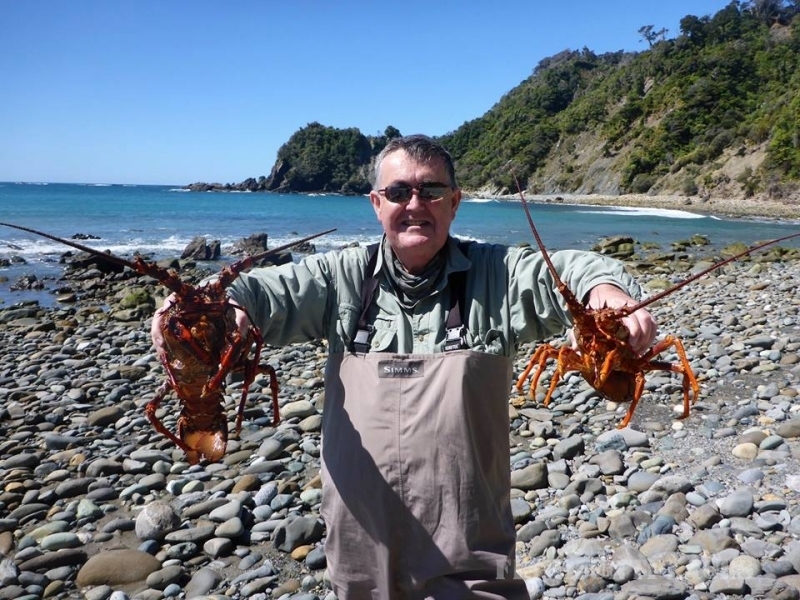 Both are very experienced in their professional fields and incredibly passionate about the remote wilderness region of South Westland and the lower South Island. 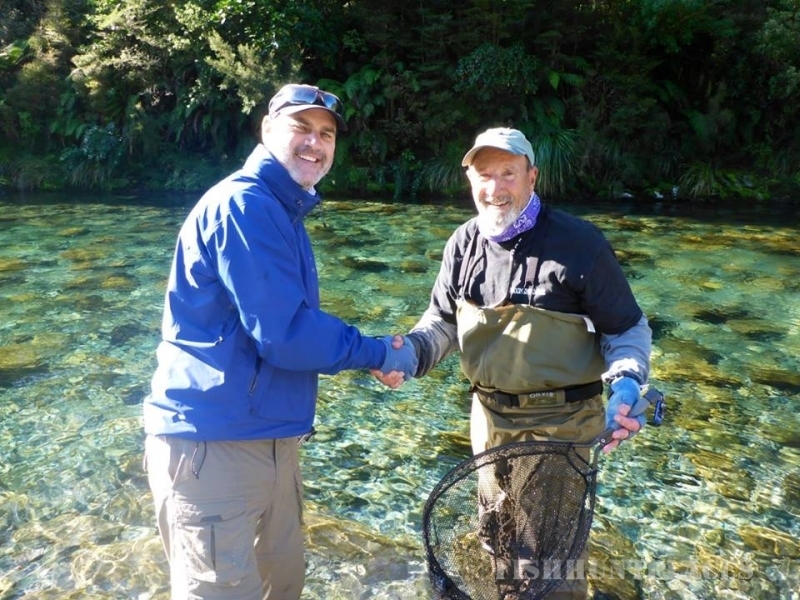 Combining their experience and understanding Pete and Jake now share their knowledge of New Zealand’s wilderness paradise and are now highly regarded New Zealand adventure consultants. The New Zealand Adventure Company was set up to aid the planning process for many adventurous travellers who visit New Zealand each year. Planning the ultimate New Zealand experience is a time consuming and expensive prospect. The NZ Adventure Company will make this planning simple, efficient and exciting for you. If there is something TNZAC are unable to facilitate themselves then they certainly have the contacts to make it happen. 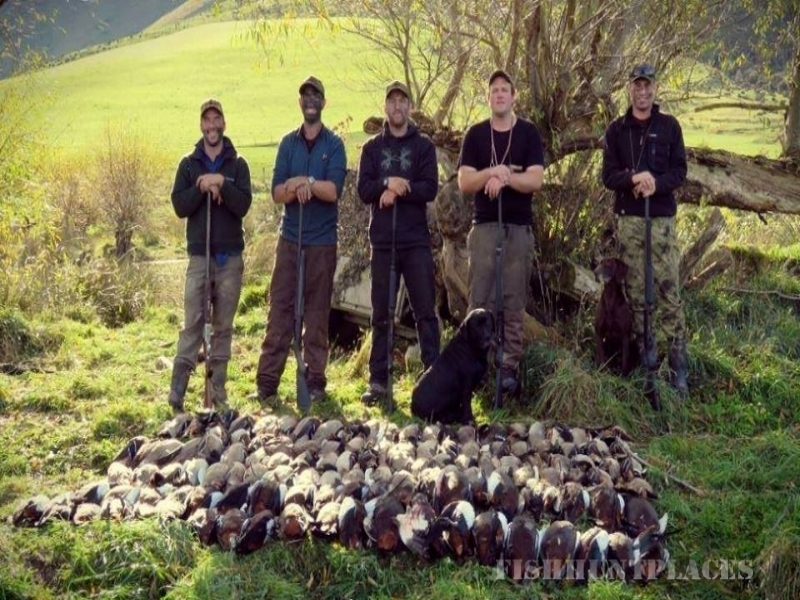 They have vast local knowledge and have aligned themselves with other operators who are passionate, adaptable and driven by the same values when it comes to creating the ultimate experience for their guests in New Zealand’s remote South Island wilderness. 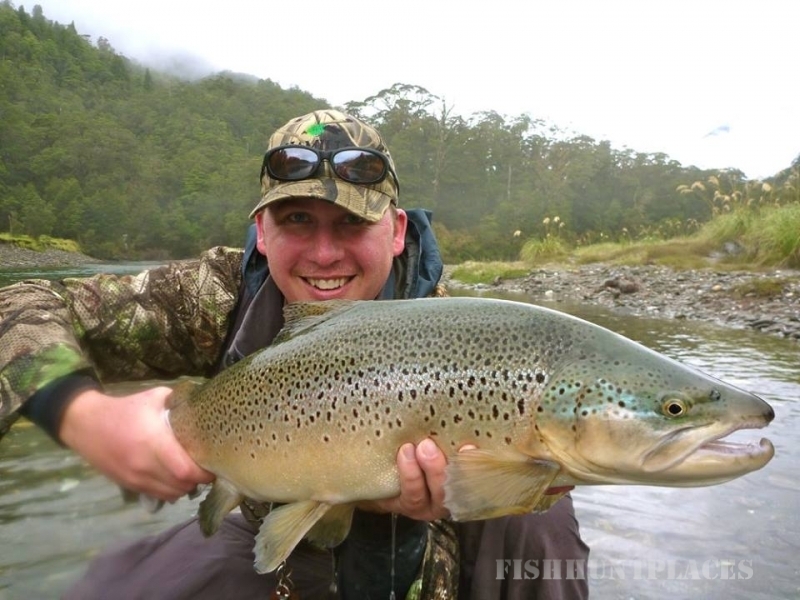 The New Zealand Adventure Company use certified guides and companies for all activities. Client and guide safety is of the highest priority and we feel this is best achieved through good communication and honesty. We also believe education about conservation and the environment to be a core value of the The New Zealand Adventure Company. This education is to be taught with a strong sense of reliability and trust through a highly qualified guides. Start planning your New Zealand experience of a lifetime. Email or call The New Zealand Adventure Company direct for more information on your customised New Zealand adventure. No obligation quotes and basic itineraries are available on request.